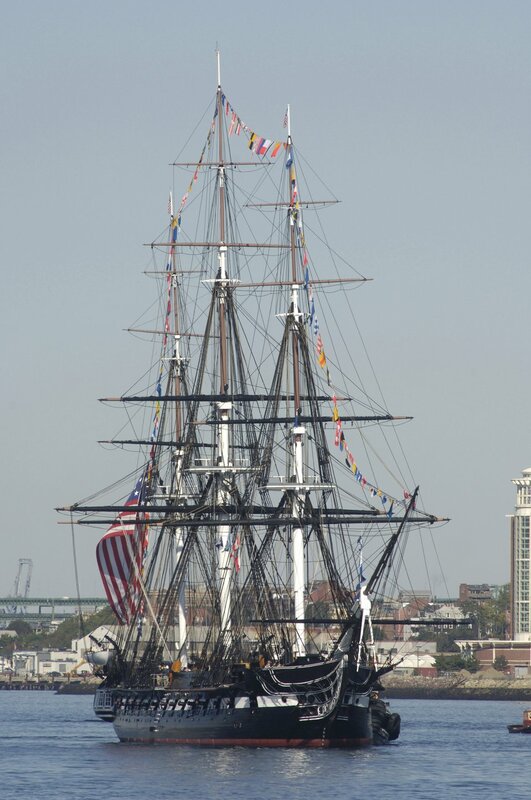 The USS Constitution sails past Castle Island in Boston Harbor during a turn-around cruise Sept. 30 for more than 70 Medal of Honor recipients. The Constitution is the oldest commissioned warship afloat. While on board, the Medal of Honor recipients were honored with a Medal of Honor flag presentation. The Medal of Honor is the country's highest military honor, awarded for acts of valor above and beyond the call of duty.